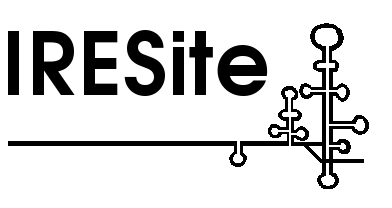 for the purpose of IRESite. Poly(A)-tail was dropped. and 3'-UTR were taken over from GenBank. by Johannes et al. (1999). have contributed the observed IRES activity of Pim-1.